Fair. 0060256672 Ships from Tennessee, usually the same or next day. Very much of the 'nonsense' genre - some great fun, some slightly more edgy. fun book for kids and adults! Great poems and fun illustration. My niece just adores it! Highly recommended. I started reading some poems to my kids over the summer, we found Shel Silverman, to really have a way of mixing poetry with humor. Now the kids each have a copy for them selves to share with others. A must read! 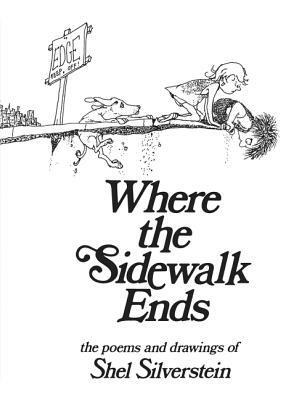 Kids will always love Shel Silverstein generation after generation. My daughter and I are reading this now and enjoying it very much. It roughly compares to Dr. Seuss in that it stands separate from the vast majority of children's books in that you can read it as an adult and enjoy it too.